Barn Elms Sports Centre is a 52 acre, multi-sports facility, 4 beach volleyball courts, 16 tennis courts, artificial hockey playing surfaces and a whole range of grass sports pitches. We also have a multi station gym with various different memberships offering flexibility and convenience, including pay monthly, pay per session and concession options. Direct Debit options are now available. We are very pleased to announce that our brand new gym facility is now open and we want you to be a part of this exciting new journey with us. A 52 acre, multi-sports facility, which hosts the Elms Gym, 16 tennis courts, artificial grass playing surfaces and a whole range of grass sports pitches. We are very pleased to announce that we have a brand new gym facility opening in Spring 2019 and we want you to be a part of this exciting new journey with us. 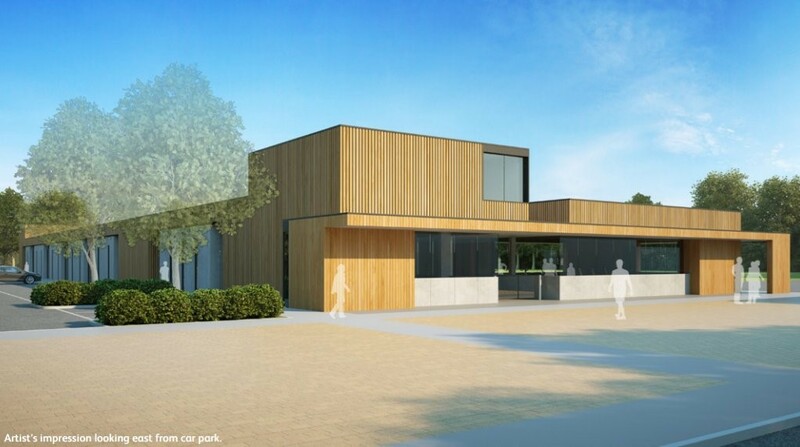 The new gym will boast a range of functional training equipment, free-weight lifting areas and specialist cardio equipment for a complete work-out. Our gym members have the luxury of using our 52 acre outdoor area for taking their cardio session outside in finer weather, a lap around our fields serves as an excellent warm up before an indoor work-out. The brand new café opening alongside the new gym will be the perfect place to grab some light refreshments pre or post workout. We will have new member offers and perks for getting on board early. Contact us now for more details. We currently have a multi-station gym available for use for adults, with various different memberships offering flexibility and convenience, including pay monthly, pay per session and concession options. Please note smoking on site is prohibited and dogs are not permitted in our facilities with the exception of guide dogs. Social beach volleyball sessions will begin from Sat 13th April. Sessions run at the following times. No advanced booking required, turn up on the day and pay at reception. All sessions run by qualified coach. No advanced booking required, turn up on the day and pay at reception (£8 adults, £6 under 16’s). All sessions run by qualified coach. We run our activity camps through the school holiday periods, with the main camps being run over the Easter and summer periods. These camps have proven to be very popular over the past few years, taking on children aged 8-14 years. We are now taking bookings for our 2019 Easter camp. To book your place please call us on 020 3959 0055. Beach volleyball – archery – football – kayaking – tennis – tag rugby – dodgeball – laser tag – rounder – netball and many more! **We offer an early drop off for children starting at 9:00am, with an extra charge of £5 per child. To stay in the know regarding our activity camps dates, please email us at besc@enablelc.org to be added to the activities camp database. We are now offering a monthly direct debit archery memberships which will allow members to attend designated open shoot sessions throughout the year. Also as members can also attend our coach led archery sessions during the summer (Apr – Aug) free of charge as part of their membership. Archery direct debit memberships £30 per month. Hour will vary during winter opening hours (Sept – March). Please contact the centre for latest information on member open shoot session times. Anyone wishing to become a archery club member must first undergo a competency test with a qualified archery coach to ensure they are safe to shoot unsupervised. Competency tests must be booked in advance due to limited spaces and cost £25. 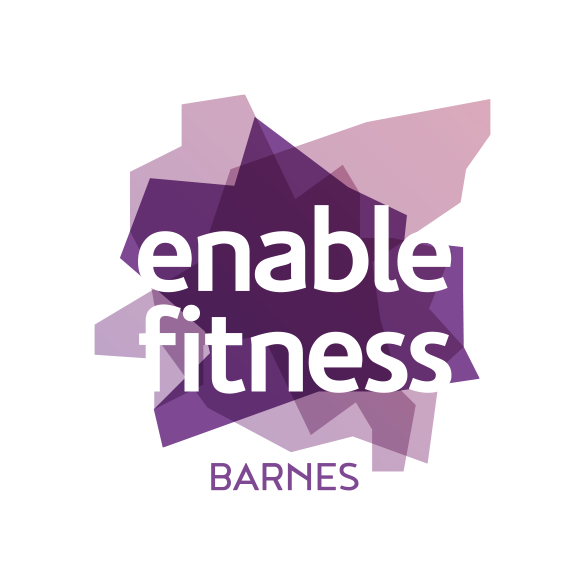 Please contact the centre to find out the next competency test time/date on 020 3959 0055 or email besc@enablelc.org or if you require any other information regarding becoming a archery club member.